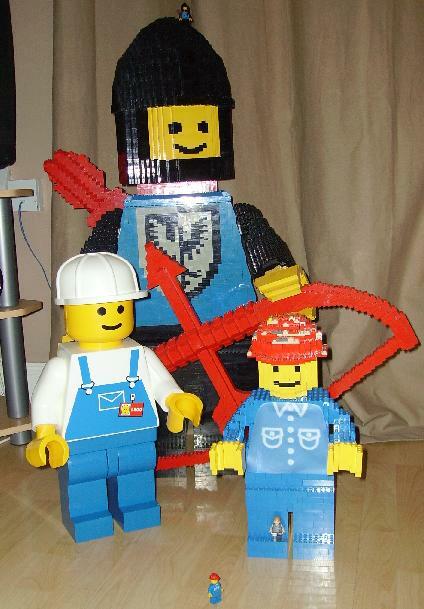 Brick Town Talk: Alternative 10183 - LEGO Town, Architecture, Building Tips, Inspiration Ideas, and more! Mockingbird's Alternative version of 10182. 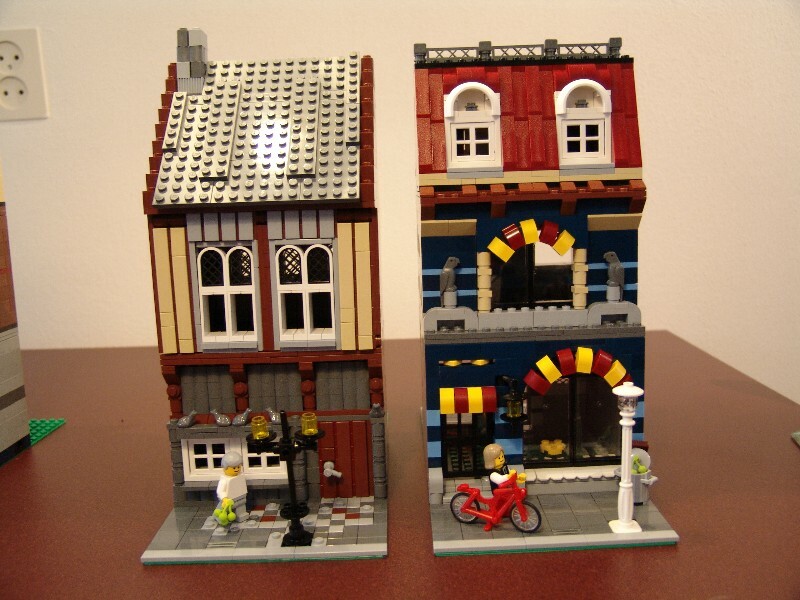 Cafe Corner in a LEGO.com Game. New Sets Available in America. Pick a Brick Shop @ Home. A Sad Day in Brick Town. Picture Review of Market Street. What would you ask Jamie? At Last!!!! - Pictures of Market Street. Simple Buildings on 10182 style.